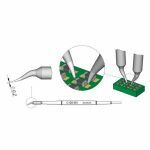 Howard Electronics offers a wide range of Soldering, Desoldering, Tweezer and Butane Soldering Tips. 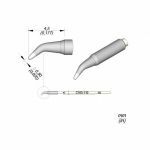 HEI offers tips from JBC Tools, Xytronic, Den-On Instruments, Atten Instruments, Goot, Jovy Systems, Edsyn, Master Appliance and Steinel. 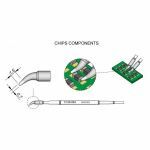 Purchase Soldering Tips sold by Howard Electronics Today. 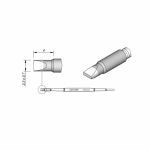 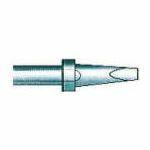 Xytronic 44-413071 Soldering Tip for HF90 and HF90ESD.